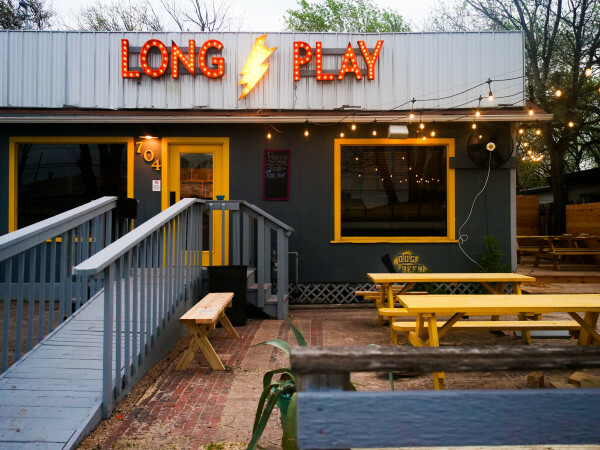 There’s an exciting prospect on the horizon for Austin’s restaurant and bar scene. Larry McGuire, the McGuire Moorman Hospitality entrepreneur behind popular spots like Lamberts and Elizabeth Street Cafe, and June Rodil, wine and beverage director for MMH, are reported to be opening a new concept together this year. 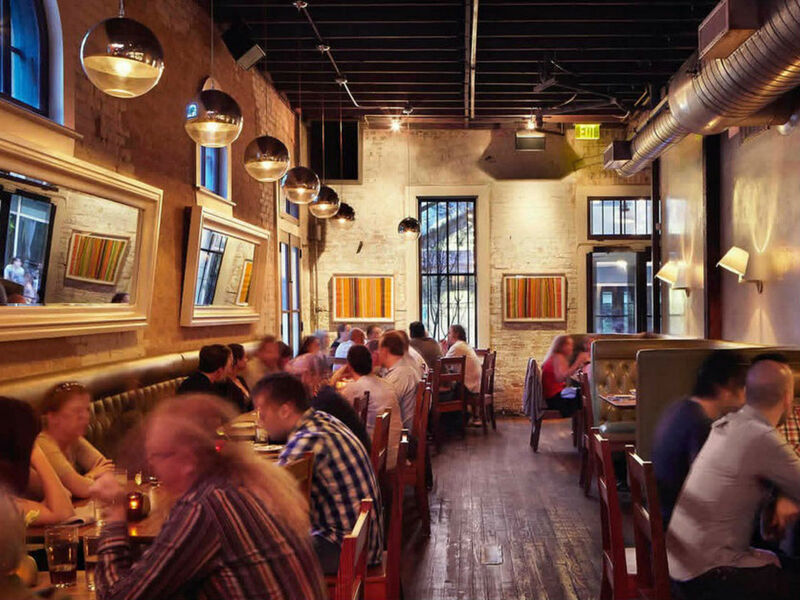 The article also reveals that the influential restaurant group has something new up its sleeve. “This spring, McGuire will open June’s, his seventh restaurant in Austin, with June Rodil, one of seven master sommeliers in Texas,” writes Wall Street Journal. The restaurant group has declined to comment on the new project, which is one of several in the works for McGuire Moorman Hospitality. 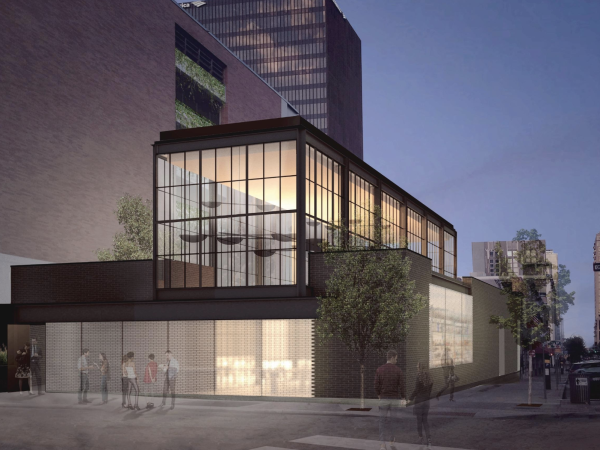 The group is also involved in Austin Proper, the 32-story hotel and residential project downtown, where MMH will oversee two restaurants and a cafe. 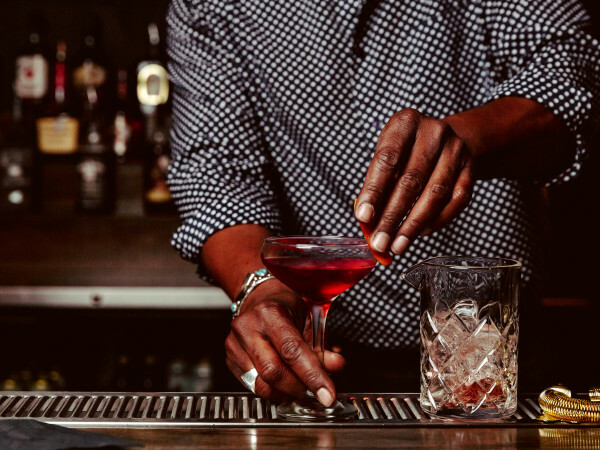 If Clark’s Oyster Bar, Jeffrey’s, and Perla’s are any indication of what’s to come from June’s, we can expect an impeccably designed bar and/or restaurant to become an instant classic with McGuire’s business savvy and Rodil’s beverage expertise.